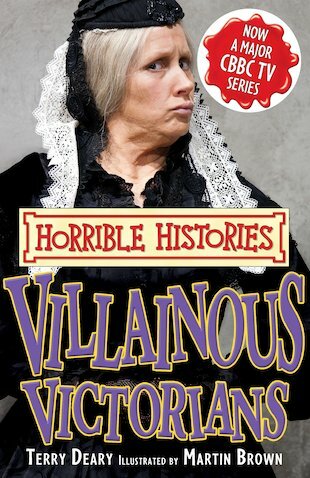 The horrible book to go with the TV series! Not content with being totally vile, those nasty Victorians want to horrify you with even more of their villainous deeds. Such as writing revolting poetry, speaking in slovenly criminal slang, and frightening burglars with bogies! How very yucky indeed! !